In order to roundup the year 2017, Dj Baddo, releases so mind-blowing story-telling photos. 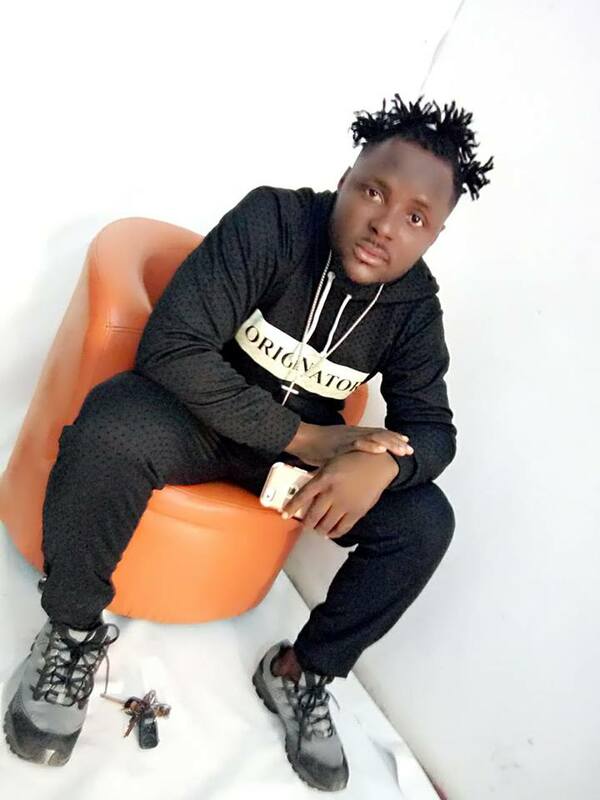 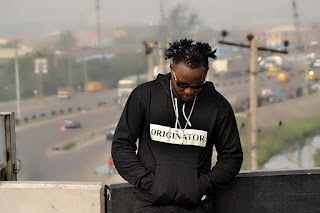 Known as Baddo of Africa, The Originator, The foundation of success, The Marker of Hit Songs and many others, he decides to release some photos that explains his root. 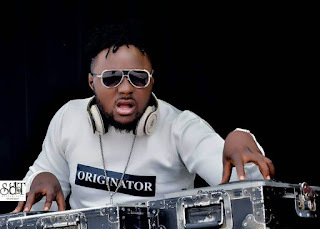 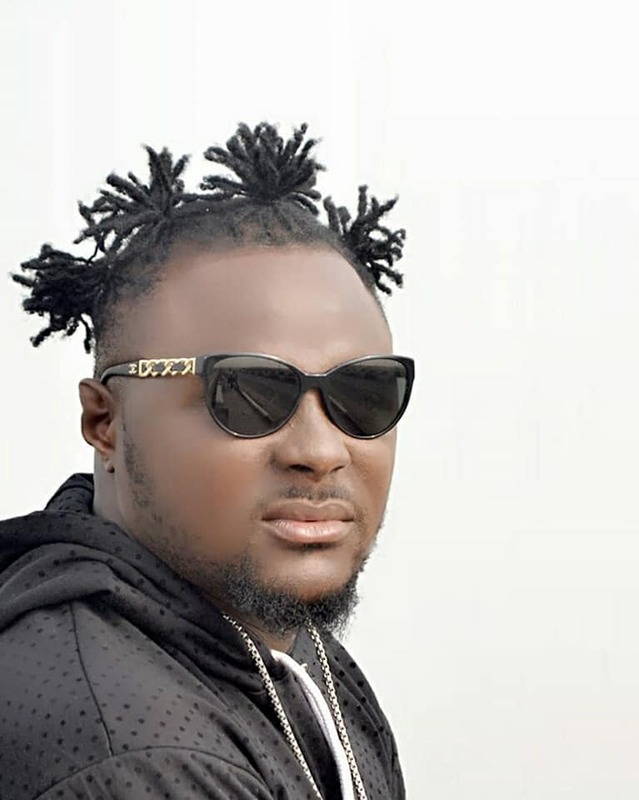 To deviate a little, major complain was on why Dj Baddo didn't make one of the judges at the last MTV Hottest Naija Tracks, as 60 per cent of songs the 'blows' in Nigeria always resurrect from his turntable. Or is there another side of the industry that claims god. 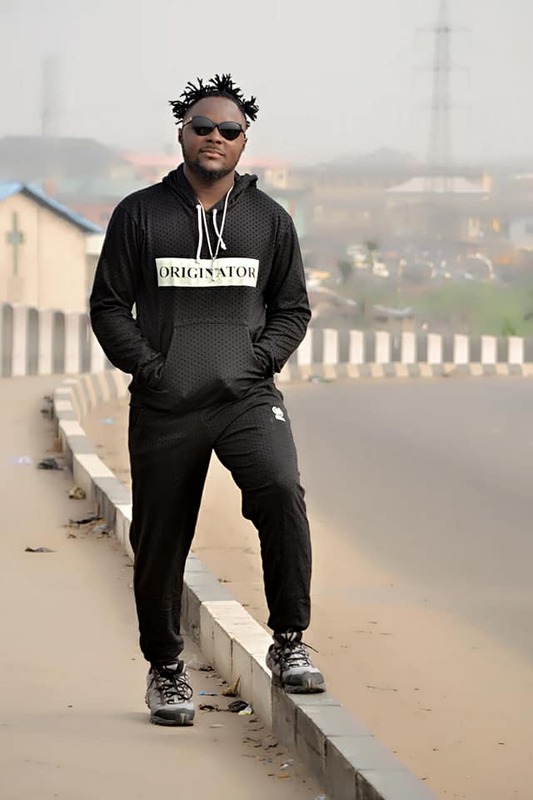 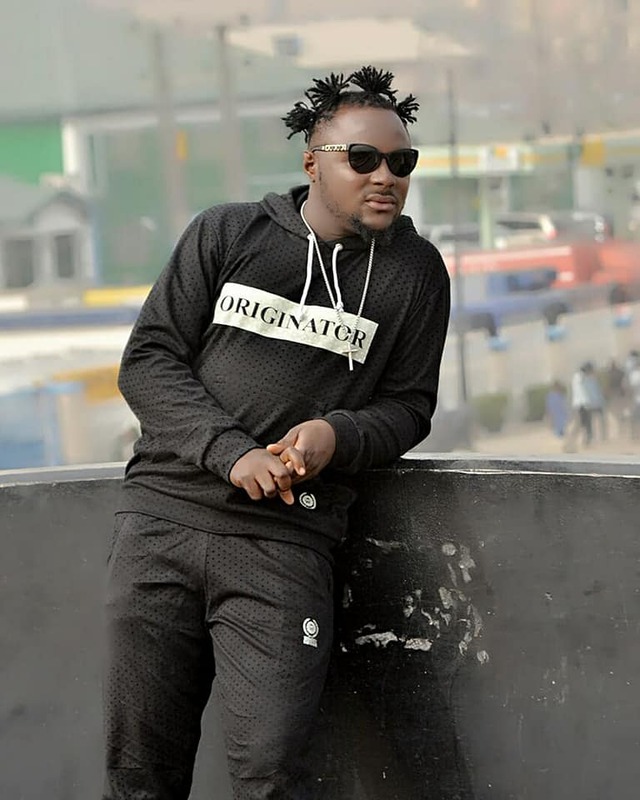 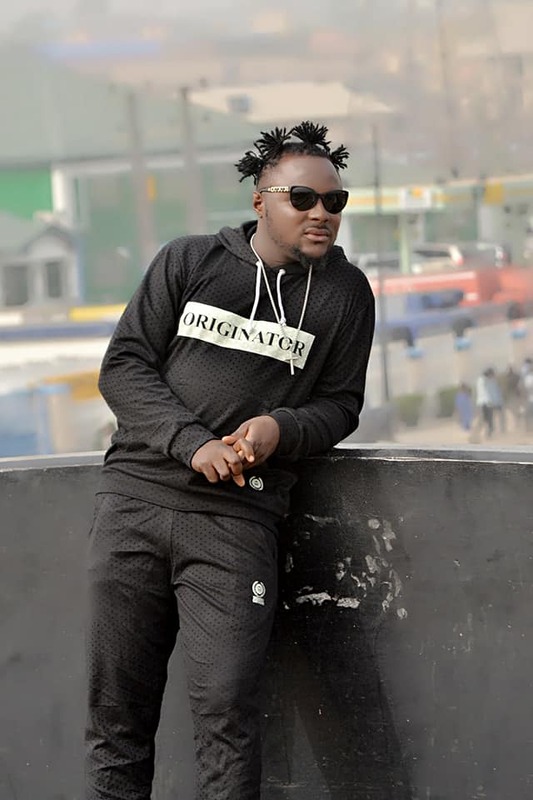 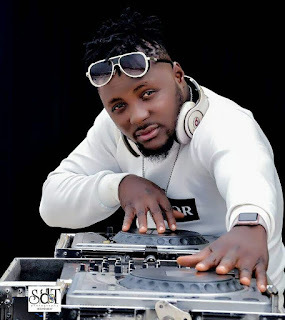 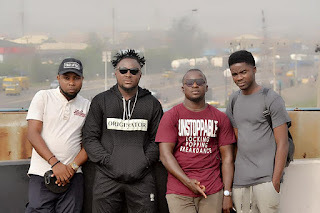 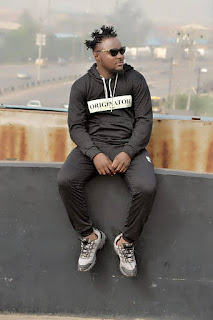 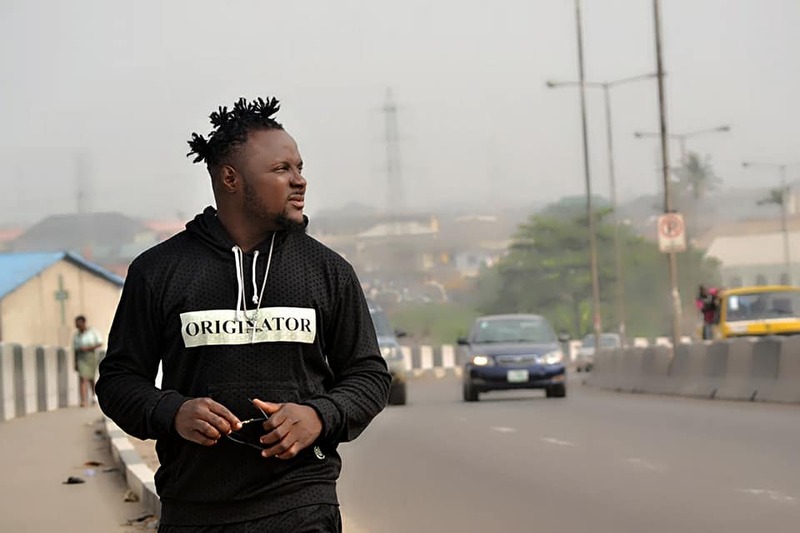 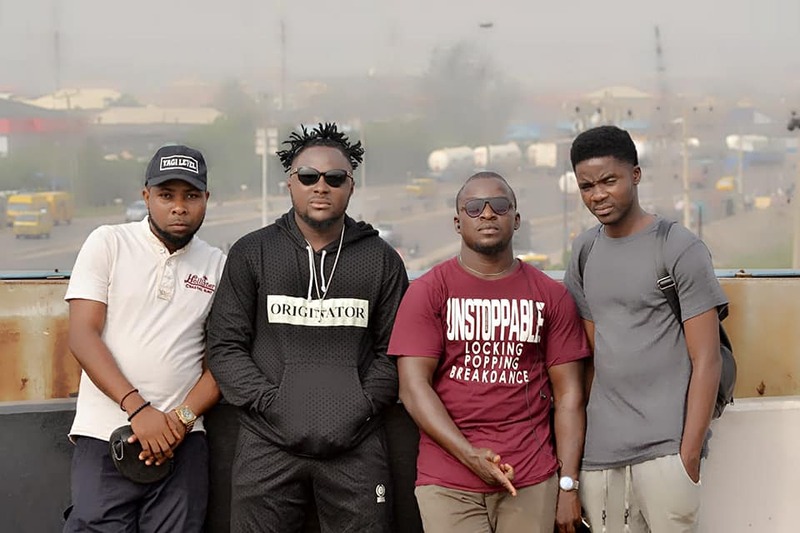 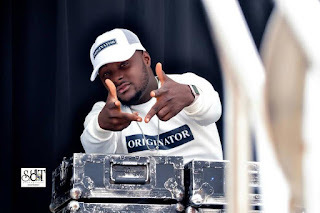 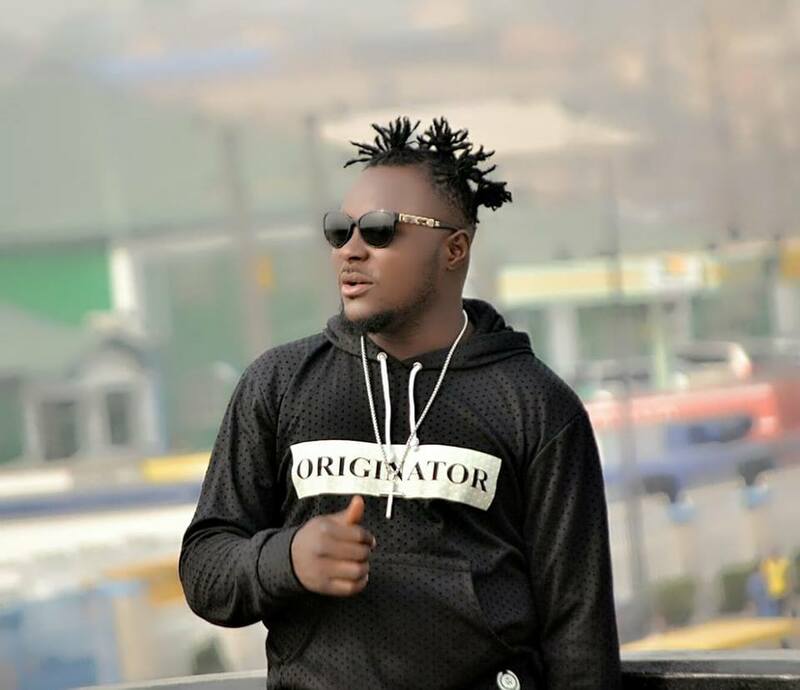 Dj Baddo also sets to upgrade, adjust and connect higher come 2017 but promise never to leave the street, where his children in music are, along side Amazine Dj Nestle. He is the brain behind Olamide 'Baddo', Lilkesh, Skales, Dutty Boys, Idowest, CBlack, Dammy Krane, 9ice, Train, Tusoul, Slimcase, Legely and many others. 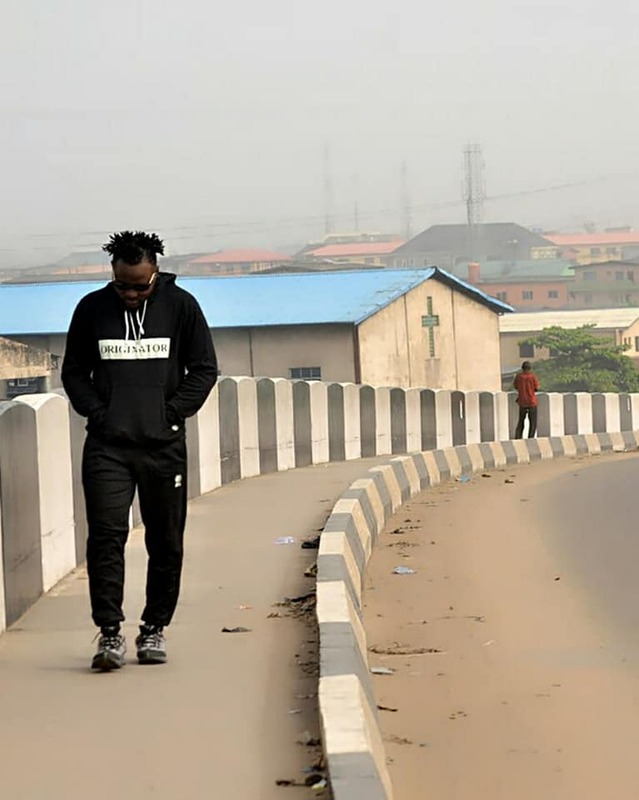 One of his biggest annual event is the True Nigerian Dream, an event created to commemorate and celebrate Nigeria's independence. 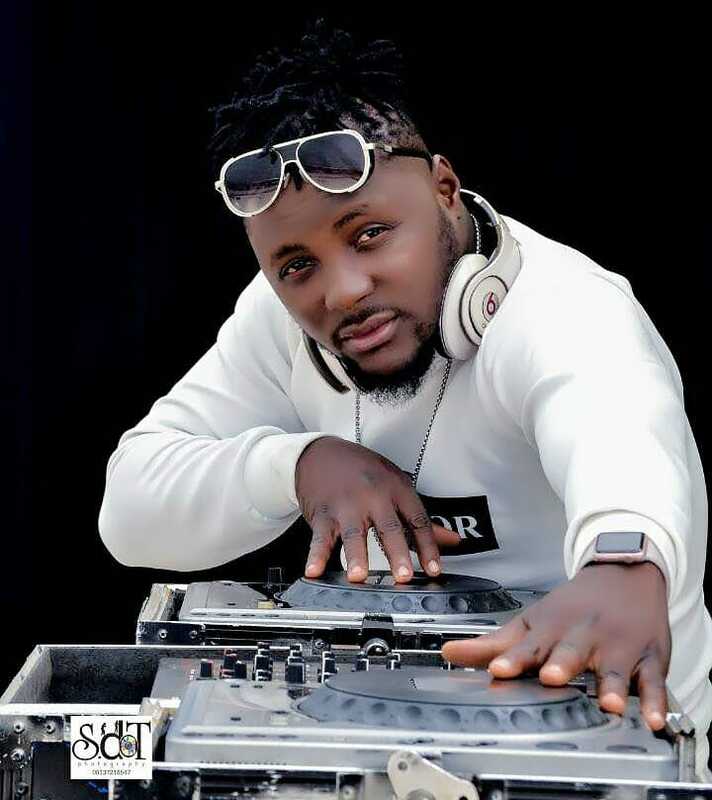 This Dj has in few years and long time pushing become one of the most sorted Dj in Nigeria. With all due respect, the media keep promoting and talking about the wrong people, well that's about to change. The year 2018 is going to be a year of reaping I tell you. I still remain your Uncle, Fadaka Louis. 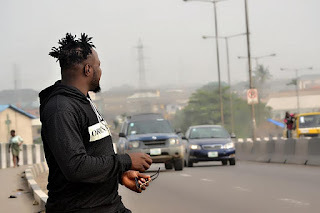 Enjoy some Baddoish photos below. 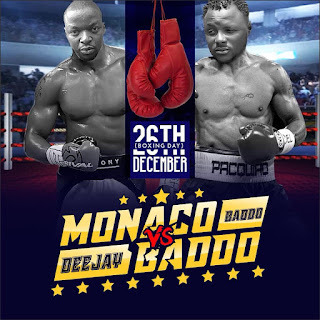 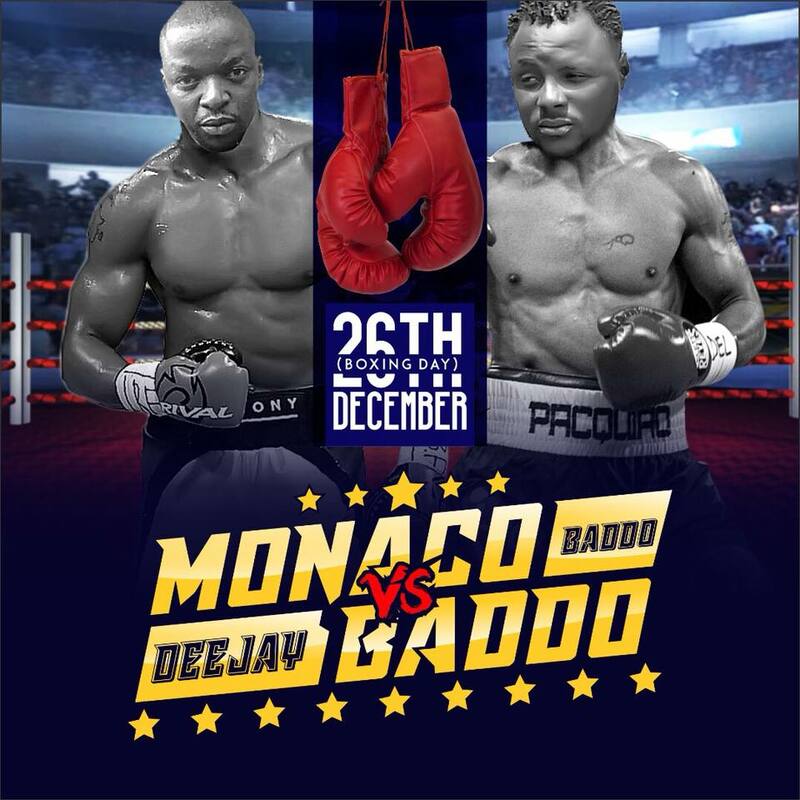 Meanwhile, Dj Baddo is set to make December 26th interesting as he will be gumming head-2-head on a KO mode with his best friend and personal bodyguard Monaco Baddo. Fall in if you can.